Maximum Protection, Ultimate Prevention with the unique purifying MPXX™ technology. 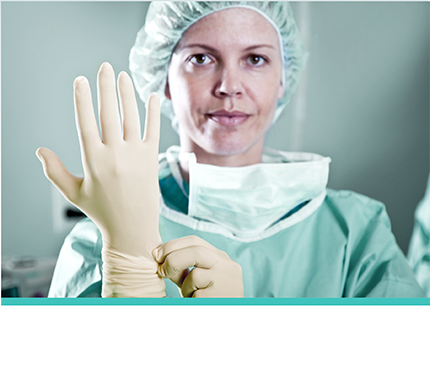 Working tirelessly to deliver safe and supreme quality products we are proud to launch our new product line of MPXX™ treated synthetic rubber gloves. 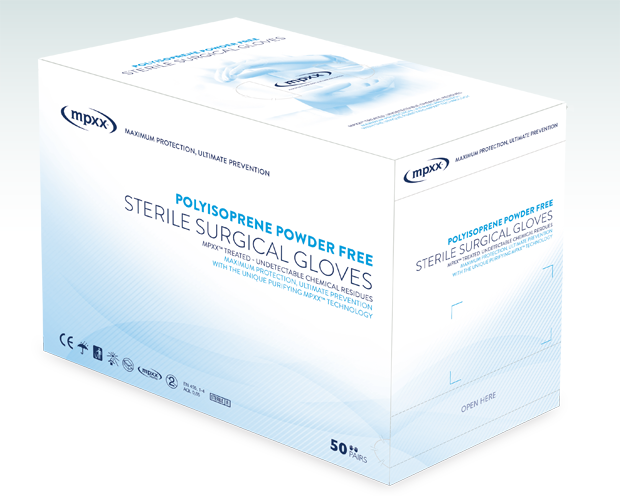 We now apply our unique purifying technology to high-grade polyisoprene surgical gloves allowing you to work with the cleanest gloves on the market. Our innovative technology cuts the chemical residues to undetectable levels, including the carcinogenic migratable N-Nitrosamines. Make prevention your priority. Request your samples or place your order now. Safety and comfort. No compromise. Our teams of experts apply the MPXX™ technology to superior quality synthetic polyisoprene thereby delivering an ergonomically designed, clean glove with a smooth inner surface for perfect donning. The micro-textured working surface offers enhanced grip and feel. MPXX gloves’ unparalleled comfort, fit and tactile sensitivity reduces hand fatigue and increases efficiency during long operating procedures. Suitable for double gloving. With a molecular structure similar to latex, MPXX™ treated synthetic polyisoprene gloves combine all the preferred natural rubber properties without the risk of type I Allergy (Latex Allergy). 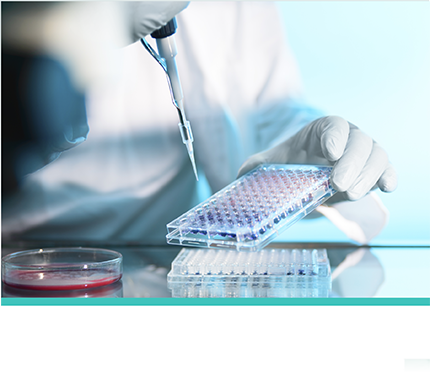 Furthermore, our unique purifying technology also provides protection against allergy type IV, attributed to chemical residues present in every glove. Synthectic rubber and allergy type IV. 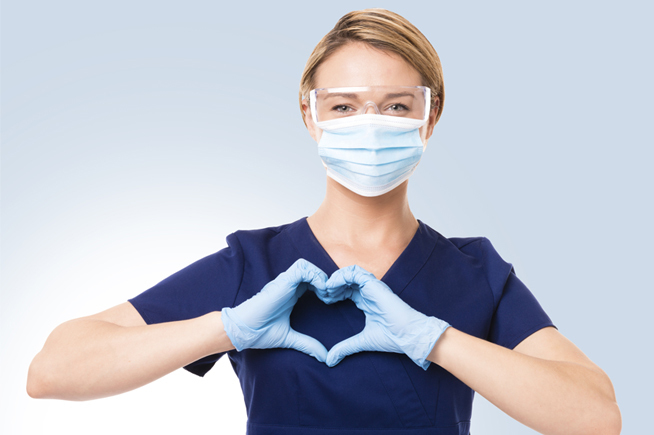 Accelerators and others chemicals used to manufacture both natural and synthetic rubber gloves are responsible for the dramatic increase of irritant and allergic contact dermatitis (allergy type IV) among health professionals. Although allergy type IV is not as severe as allergy type I, it can be chronic and difficult to cure causing frequent absenteeism and a potential career change if it hinders the individuals from performing their tasks. 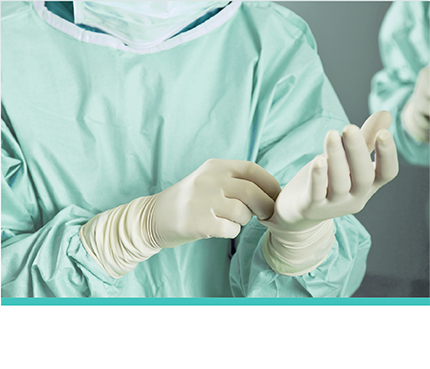 The objective was to implement MPXX™ technology worldwide with selected dynamic partners who had an excellent track-record in quality & efficiency within the medical and industrial sector & opted to apply the MPXX™ technology first on medical gloves. In 2015 we changed our name to MPXX, matching it with our technology which represents the core of our business and key to our success.